As an avid reader and author, I have a great appreciation for the printed word. I love books–especially hard-bound printed books. But there are some distinct benefits to eBooks. 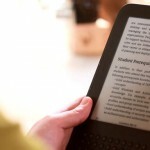 Learn the top 10 reasons why eBooks are better than printed books. 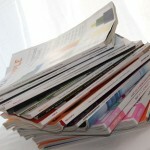 Thinking of publishing your own newsletter or ezine? Know how you can direct your publication to the right people, for the right reasons. Start with the right strategy. My friends and I are starting our own magazine, with a potential investor ready to invest in our new magazine business. Can you give me tips on how to start a magazine business?